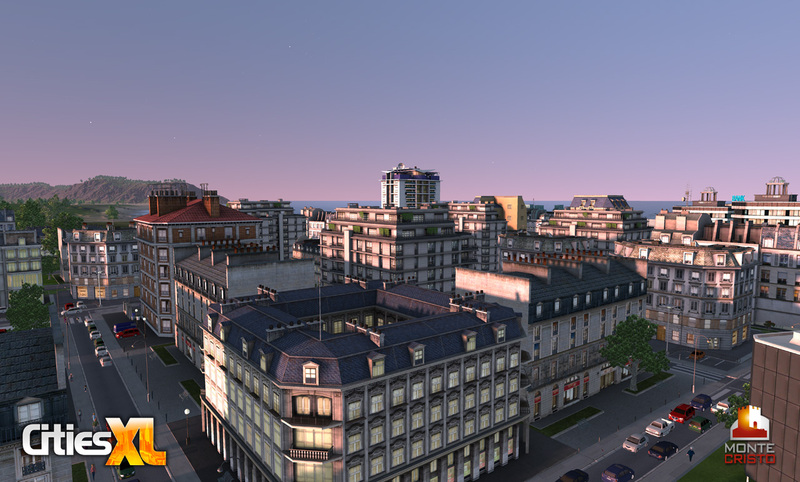 CITIES XL™ is the next-generation in city-building games, allowing gamers to develop cities on realistic 3D maps using an incredible collection of unique structures. Would-be Mayors are challenged to create the right combinations of social services, leisure activities, special events and job opportunities within their cities in order to feed, employ and entertain their citizens. Comment: I like this game. It's really different than other city-building games just in better/positive way. Love the combination between 3D and this type of games, but it's same as other just because of one point - boring. 6/10. Comment: Cities xl is something like a sim city game where you need to build different buildings but the are realistic not like in sim city. The graphic is awesome. Love this game and I rate it with 8/10. Comment: I think Sim City was better. Simplier and more play ably. This game is really hard and difficult to understand. 5/10 for me. Comment: The concept of this game is like SIM city.I think this must be given a credit because it is interesting because it is a multiplayer game. Multiplayer is really great because you can trade resources with other people. Why is that useful? You dont need to pollute your place with oil just buy them in other countries.It is a decision making game that enhanced are creativity.